If you're keeping pace with updates here on IndianAutosBlog.com, this is a just another development to you. 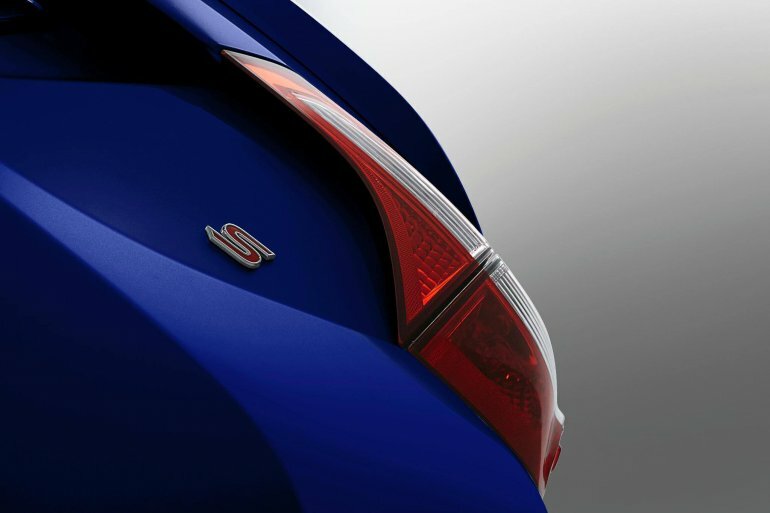 Last week we reported, crediting CNN Money, that the 2014 Toyota Corolla could be unveiled in early June. Through a post on Toyota USA's official Facebook page, the Japanese brand today confirmed that the new Toyota Corolla would premiere on June 6 asking fans to "get excited." The Corolla is synonymous with the word 'car'. As one of the top selling nameplates, in fact the best selling nameplate in the world, the new generation has tremendous burden on its shoulders to hold on to that title in a very demanding and unfaithful market. The Corolla is coming under fire from rivals such as the Ford Focus, Hyundai Elantra and the Honda Civic in the US which is its biggest market. The kink on the taillight can be matched to the car in the teaser. 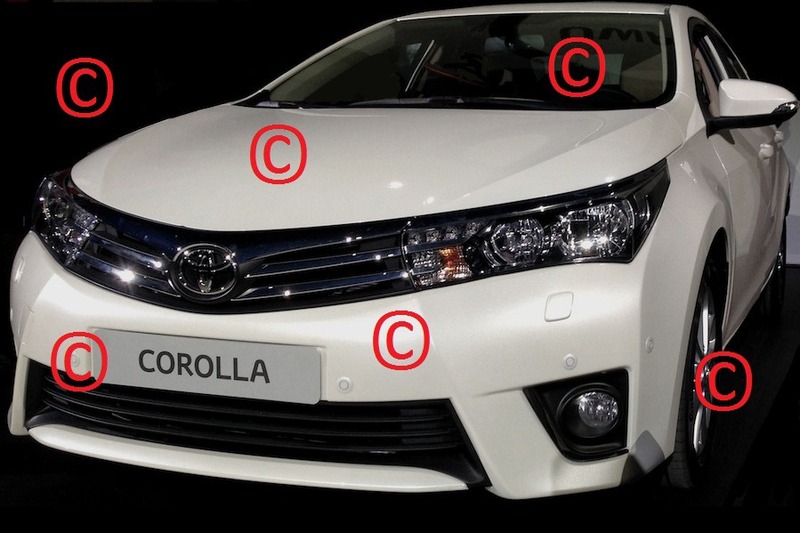 What are believed to be leaked photographs of the new Corolla showed a more rounded exterior with a slight whiff of the Corolla Furia Concept. The final version may vary but given the reputation of the internet to be premature with anything new, the waiting won't last very long. Toyota has already teased the Corolla through the revealing of the Furia Concept. 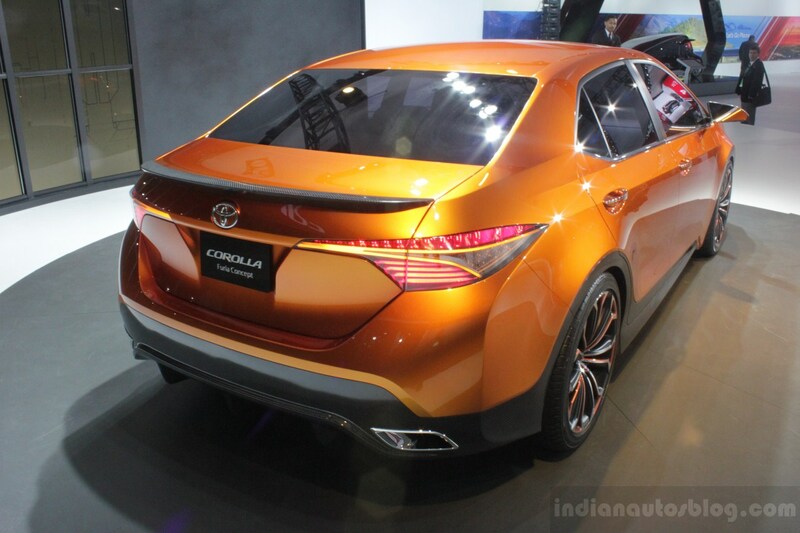 However this was only a design study as to how the future Corolla can look. 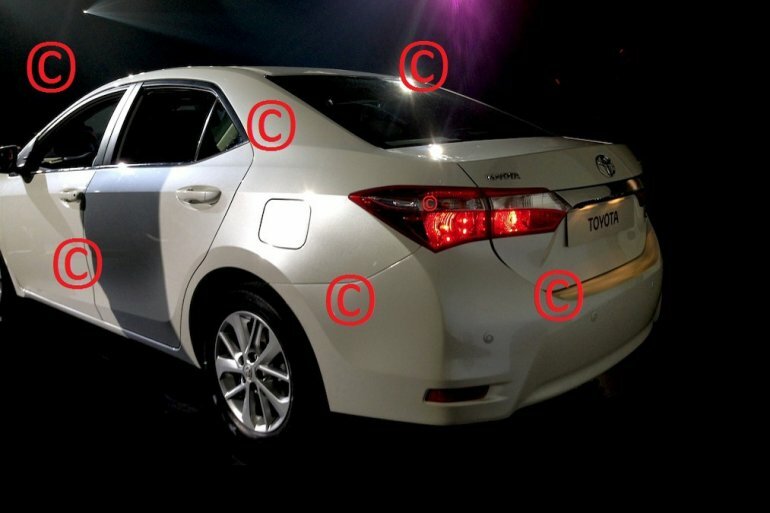 A leaked order guide revealed this month that the 2014 Corolla gets power from a 1.8-liter four-cylinder petrol engine. Transmission choices start from a four-speed automatic, though a newly designed CVT is expected on the higher trims. A manual transmission will also be offered for markets like India where the car uses a 6-speed unit presently. Can the new Toyota Corolla be 'fun to drive again'?